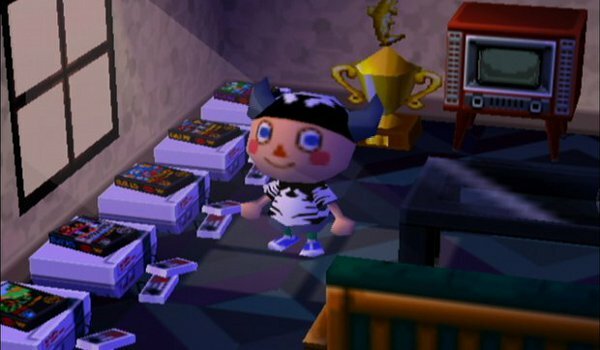 One of my favourite features of the original GameCube version of Animal Crossing was that players could find and trade playable NES games – and even download them to their Game Boy Advance. 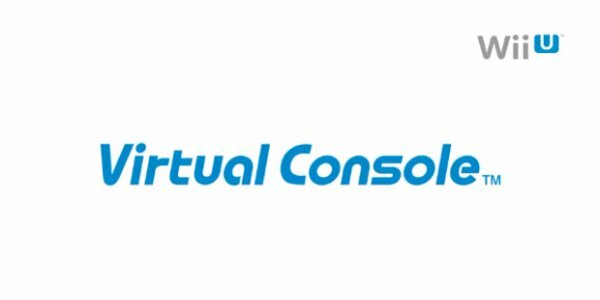 This feature was scrapped for the Nintendo DS version Animal Crossing: Wild World, and did not return for the Wii game Animal Crossing: Let’s Go to the City or the recent 3DS game Animal Crossing: New Leaf. That’s pretty much the reason anyone would have expected, but it’s nice to have confirmation (and closure). 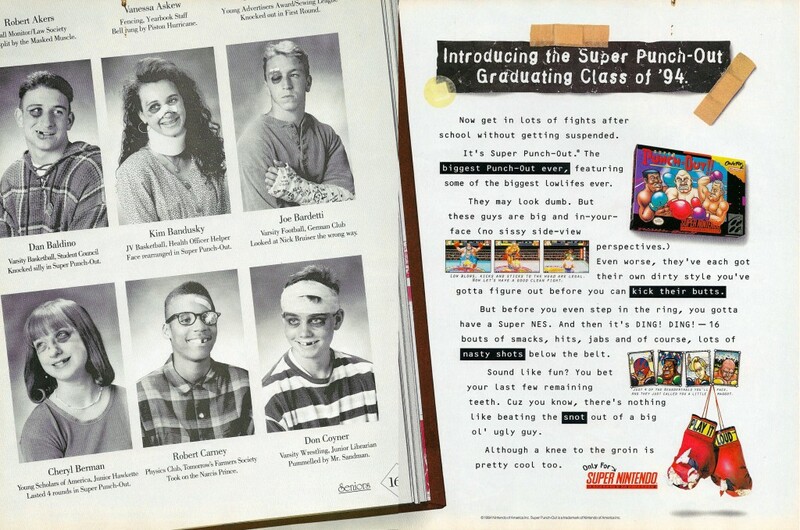 Video Game Ad of the Day: Super Punch Out!! Super Punch Out!! is the fourth game in the Punch Out!! series and the second to use that name. It’s a bit more over the top than the other Punch Out!! 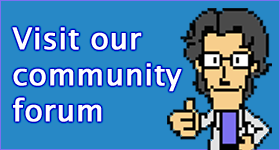 games – which is saying something – I don’t remember anyone trying to hit you with a wooden cane or a flying kick in the other games. 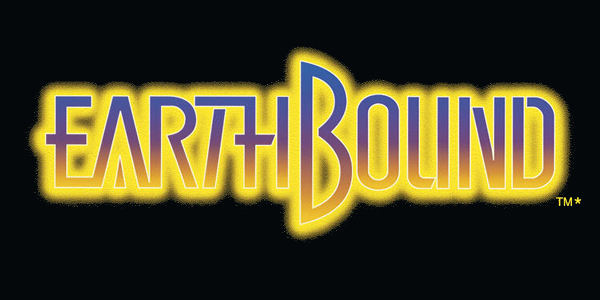 In honor of Super Metroid being all of 30 cents on the WiiU Virtual Console (buy it – no excuses! 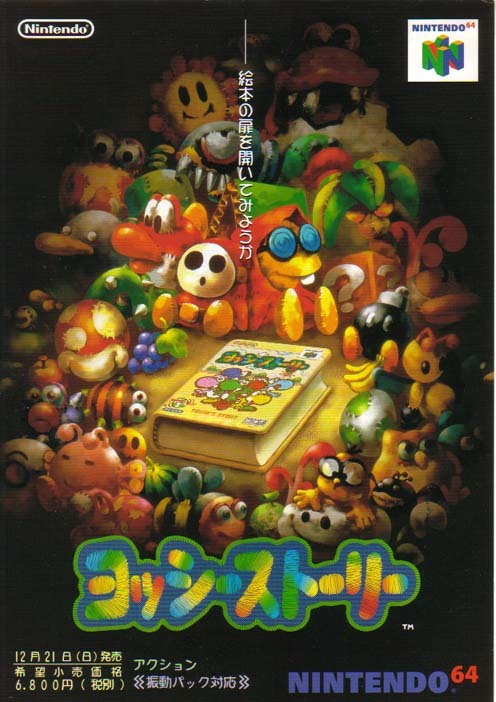 ), we present to you the Japanese ad for the game. It’s nice and subtle compared to the US ad, which talks about Super Metroid being difficult enough to turn you into lamb cutlets. 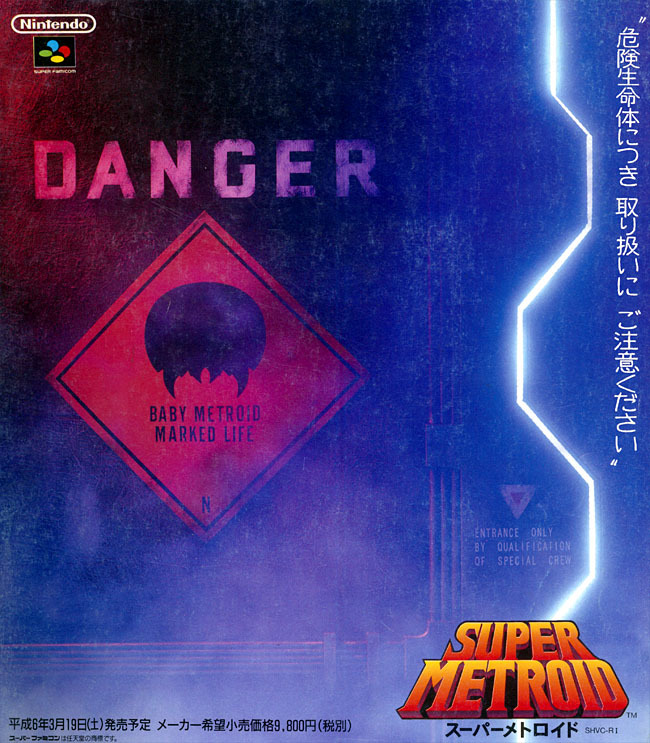 You should all totally hunt down a Super Famicom version of Super Metroid for its superior box art. There is also a full English language option. 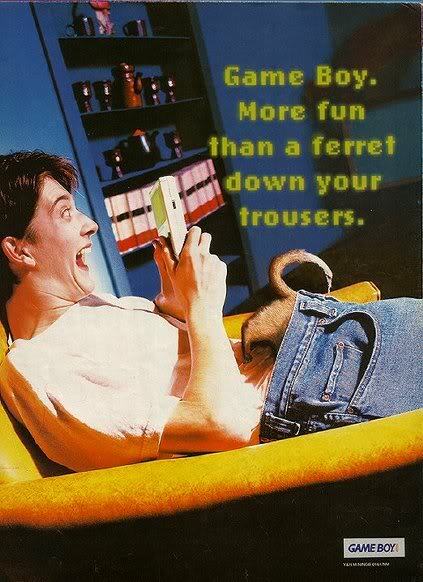 When Australians think of old video game commercials from TV, this Game Boy one is usually among those that are brought up, just due to its sheer absurdity. It’s actually one in a series of similar ads which we’ll post over time. 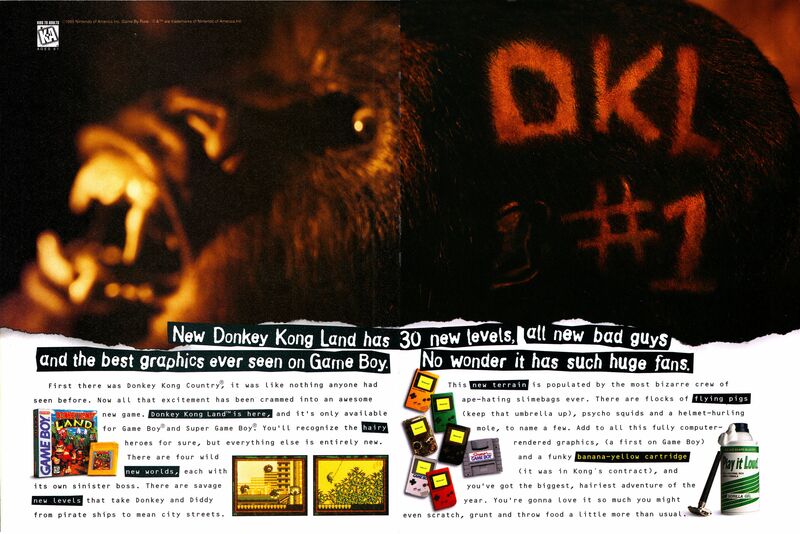 Donkey Kong Land is basically what happened when Rare and Nintendo dragged Donkey Kong Country kicking and screaming onto the Game Boy. The first game features an entirely original set of levels, while the second and third games are more closely based on their SNES equivalents. Yoshi’s Story is a game that is often unfairly criticised – while a good game on its own merits, it had the misfortune of being the sequel to Yoshi’s Island, one of Nintendo’s greatest platforming efforts. 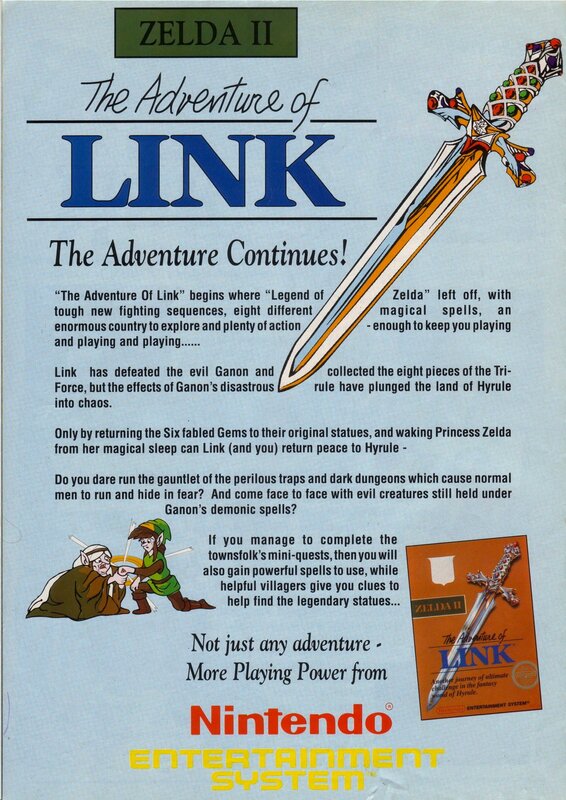 Zelda II: The Adventure of Link is the most divisive game in the Legend of Zelda series, largely thanks to its spirit-breaking difficulty spikes. Seriously – if you can finish this without save states, you are my hero. During the latest Nintendo Direct, Nintendo announced that they are making a new The Legend of Zelda game for Nintendo 3DS and it is set in the same game world as A Link to the Past. The game currently has no English title, but is generally being referred to as ‘The Legend of Zelda: A Link to the Past 2’ – which is in line with the games Japanese title The Legend of Zelda: Kamigami no Triforce 2. Reggie Fils-Aime said, during the presentation, that the new Zelda game features an original storyline, entirely new dungeons, and uses the system’s 3D capabilities to bring height and volume to the flat 2D world of A Link to the Past. 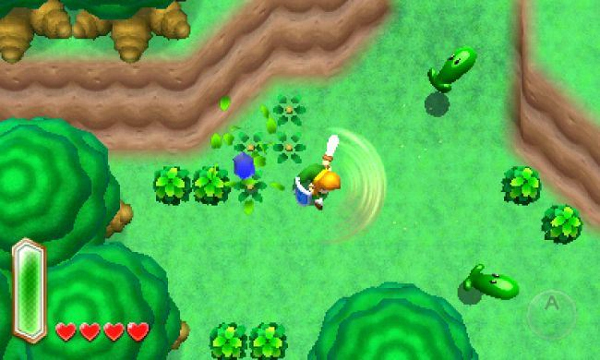 ‘A Link to the Past 2’ also gives Link the ability to turn into a drawing to move along walls – enabling exploration of the world from a different perspective and access to new areas to solve puzzles.